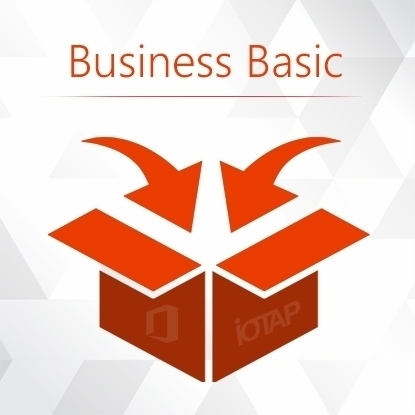 IOTAP Business Basic provides online access to your favorite productivity apps; Microsoft Word, Powerpoint, Excel and Outlook as well as Microsoft-hosted email using Exchange. In addition to meeting your productivity needs, Business Basic also screens incoming email links and attachments for any malicious intent. Copyright © 2019 IOTAP India. All rights reserved.